with music by Grammy and Oscar winning Stephen Schwartz - is the story of a young prince and heir to the throne, who is searching for his own “corner of the sky” as told by a traveling troupe of actors led by the cunning and charming Leading Player. After he returns from college, Pippin searches for a fulfilling purpose in life. The Leading Player encourages Pippin to experiment: dabble in battles, go for licentious and sexual entanglements, and try out savvy political maneuvers (disposing of his father King Charlemagne the Great. Despite his adventures, Pippin discovers that finding one’s life significance is really way more complicated than he thought. 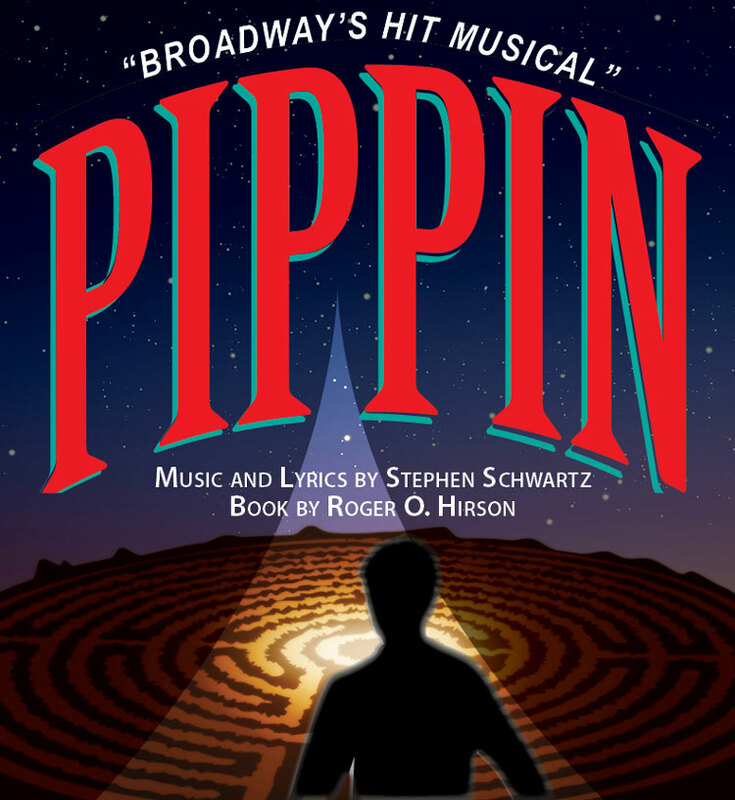 In the end, Pippin finds that happiness lies not in extraordinary endeavors, but rather in the unextraordinary moments that happen every day. See our talented professional actors, musicians and creative team bring this magical story right to your seats! Performed in the round making this production of PIPPIN a truely unique and intimate theatrical experience. Children of all ages will love this gravity-defying musical! and The New Victory Theatre NYC. A whimsical tale of a Princess who is cursed to have no gravity. The King and Queen must find the Princess' gravity before her 16th birthday, else the kingdom will fall into the hands of the Witch that cursed her. Based on the short story by George MacDonald, The Light Princess is written for younger audiences, but is a joy for adults as well. New York Times' Critic Pick! "Richly imagined and delightfully acted, this 70-minute production proves unexpected in almost every way." - Huffington Post "An astonishingly delightful new musical. ... 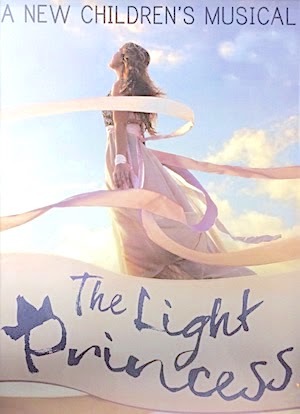 The Light Princess is bound to leave everyone who sees it feeling uplifted. Before kids learn to defy gravity at another musical that's been playing uptown, they should experience the delights of The Light Princess for an unforgettable first taste of live musical theater." Chicago theatre group Bros Do Prose have re-imagined this Treasure Island classic novel. Two brilliant actors perform with high-energy creative storytelling with audience engagement. Everyday items are creatively integrated into the storytelling to the everyone’s delight. 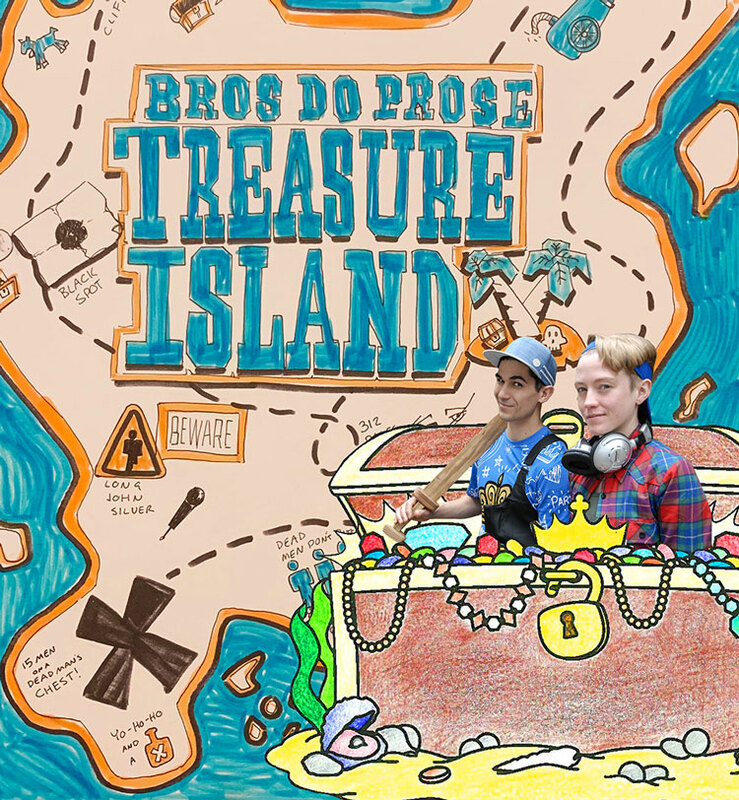 The Bros bring exuberance, athleticism, suspense, humor and empathy as we journey along with Young Tim Hawkins who discovered a great pirate’s treasure map. We meet the infamous pirate Long John Silver, his crew of cut throats and all the colorful characters throughout the book. STARS, STARS and More STARS create a night to remember! 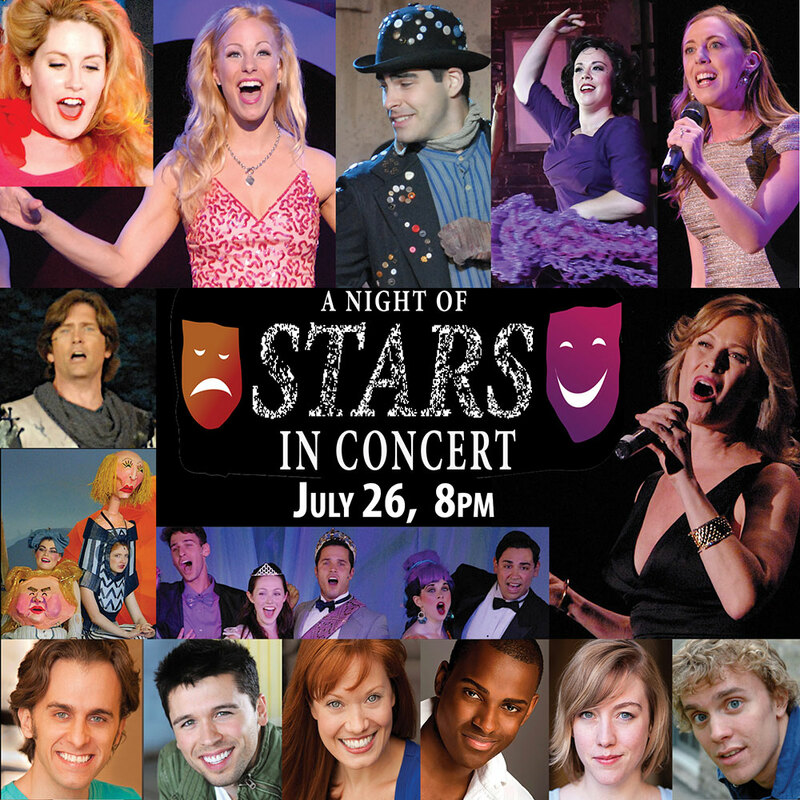 Enjoy performances from current and past STARS of Summer Theatre and special Broadway Guest Artists. A non-stop evening of great musical theatre! 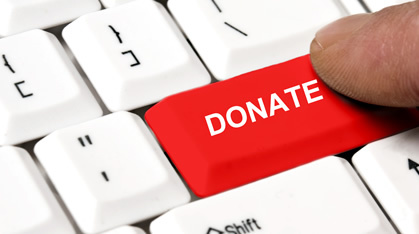 Eventing To Benefit our Education Programs. Click Here to see photos from our last STARS Night the show and more info! Come See our Student Productions of PIPPIN! These special thesbians are truely remarkable. From 8-19 Each student has their acting mentor from our professional artistic staff and perform scenes and highlights from PIPPIN. Come see our Junior Company of middle school students perform this terrific show on the set of our professional tent stage theatre. The students have rehearsed Mon-Frid for three weeks with our professional creative and production staff perfecting their acting, singing and dancing to put on their own production. Come out and see these stars of the future.